Found :: in garden borders, in garden design, edge & field habitat. Permaculture Zone 1-3. Perennial flowering soft to semi-hard stemmed shrub. Hardiness Zone 3-4. Parts Used :: Leaves, flowers. Leaves have a toothed edge but the surface and underneath of the leaves are soft, with a velvety texture. Vibrant green tops and the leaf undersides are silvery green. Stems are the typical square shape of the mint family but also covered in a velvety fuzz. Uses :: Infusion, fresh or dried. An absolute must-have for any ‘sleepytime’ blends. Used with Elder, Yarrow, or Cayenne in the case of colds. Blends well with Melissa (Lemon Balm) for a nighttime or digestive infusion. Best taken as hot water infusion but vinegar extraction in a warm beverage is also nice. Actions :: MILD. diaphoretic, digestive, nervine, anti-spasmodic, carminative, astringent. Constituents :: Volatile oils (citronellol, geraniol, citral), bitters, tannins. Nepetalactone is the active ingredient that attracts cats so much. It’s also the compound that repels mosquitoes! And lords know we need to grow as much catnip as we possibly can to keep up with the perfectly hot, humid summers we have. 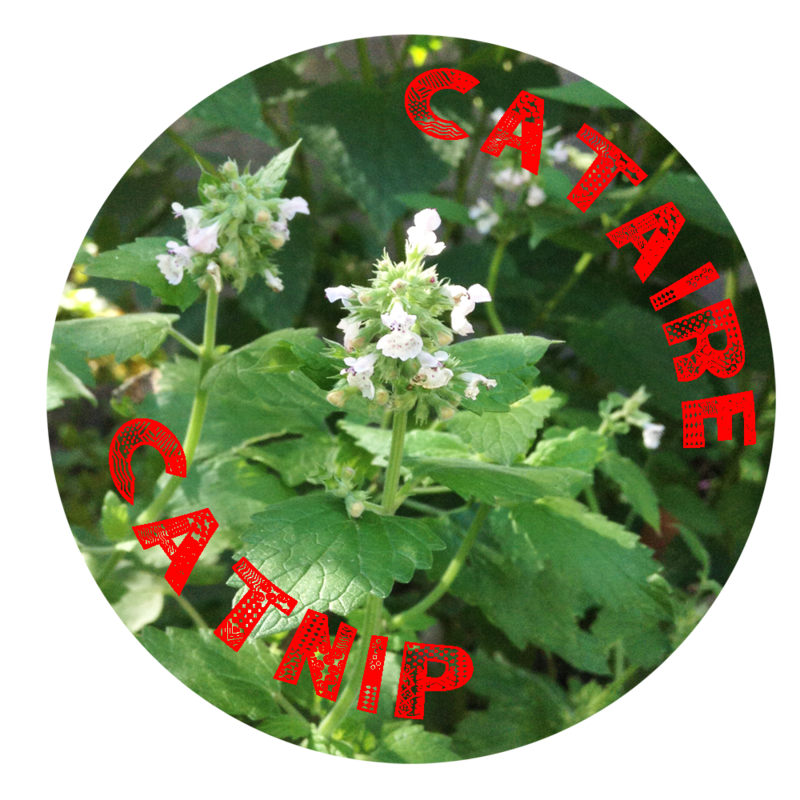 Catnip is a humble plant that is not often the star of the show – though aromatic it does not have a wildly pronounced flavour as, say, peppermint, lemon balm, or basil. It is often overlooked in the remedy practice for have few direct actions. 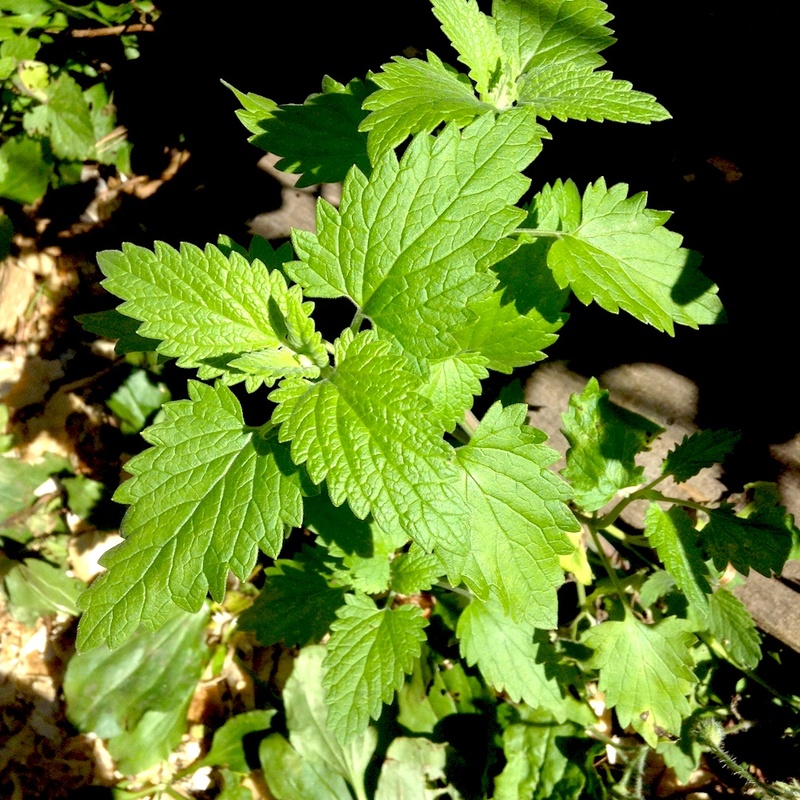 Like red clover, strawberry leaf, and alfalfa, catnip plays a supporting role in the blending principles – in that it is not particularly used for one specific thing but can be used in almost type of blend. The result was refreshing – not often felt in hot infusions but nonetheless the astringency is quite mild. Catnip and calendula have light, airy flavours while lemon balm and rosemary can be much rounder and more pronounced. Overnight cold infusion would also be delightful – maybe a dash of bee balm flowers for a little colour and to stay on the lemon train.